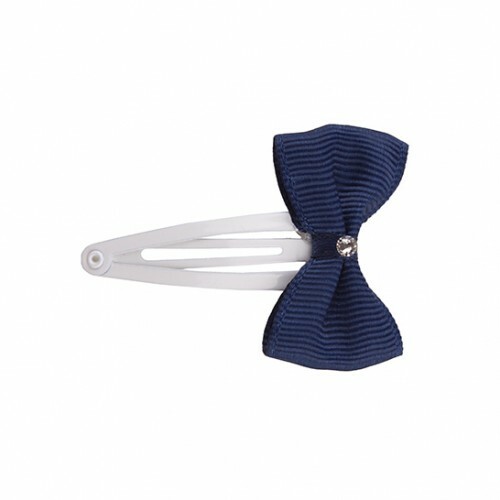 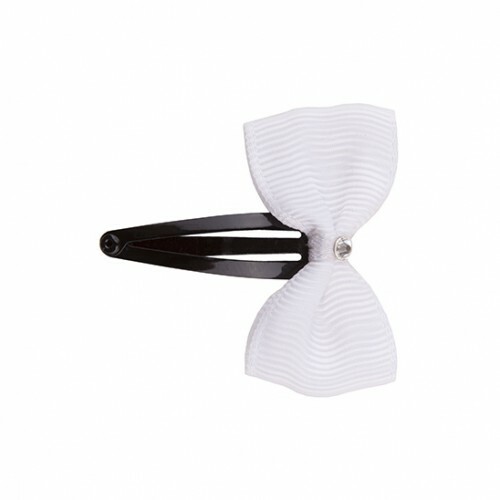 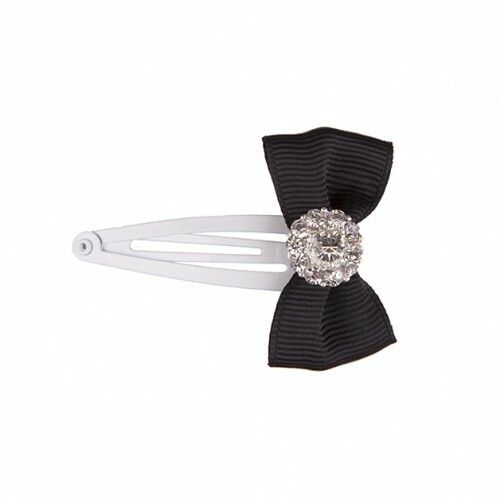 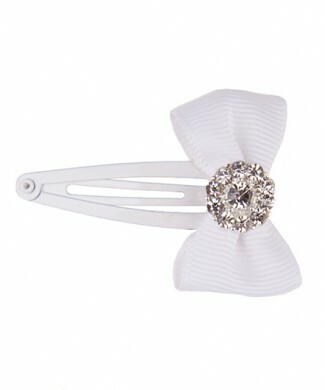 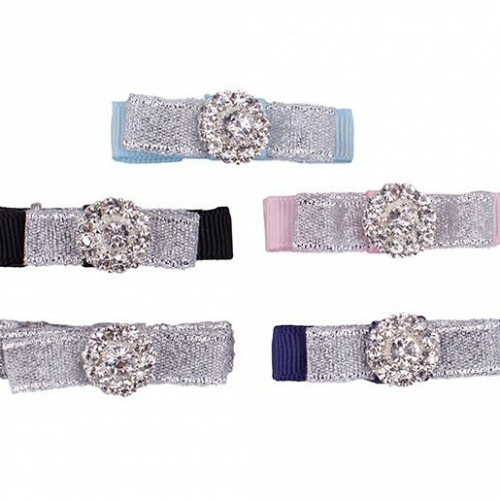 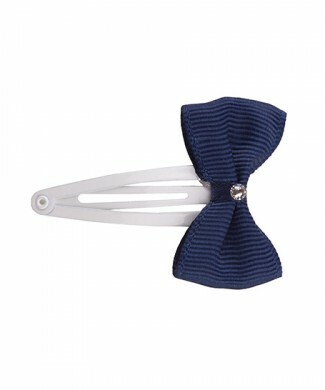 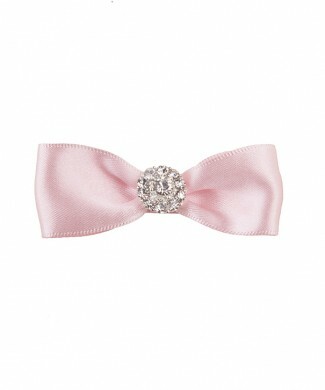 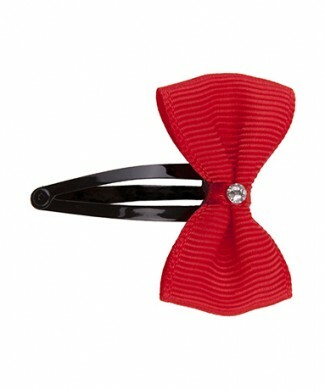 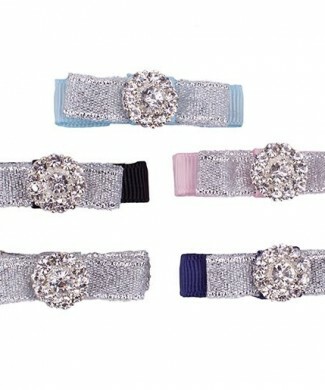 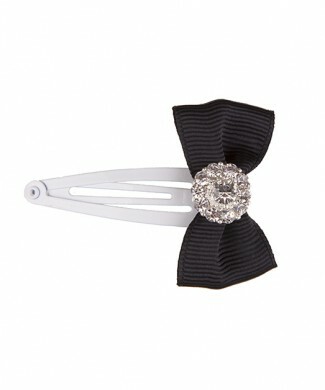 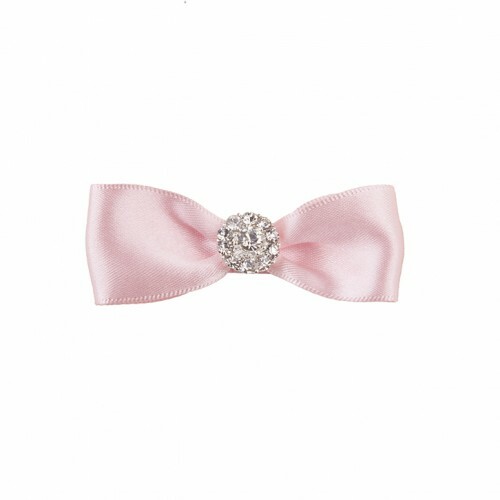 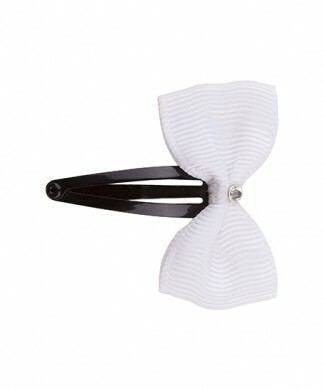 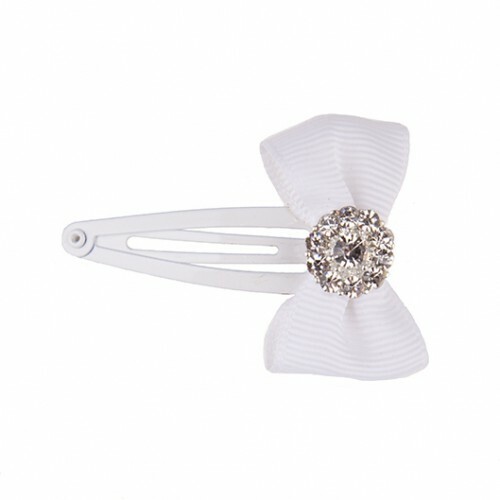 Grosgrain baby clips with silver bow and rhinestone in various colours. 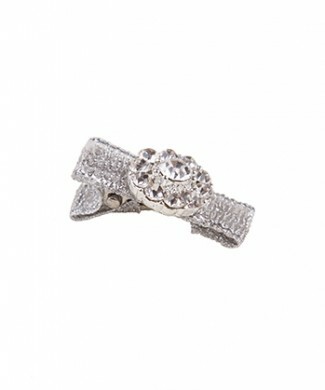 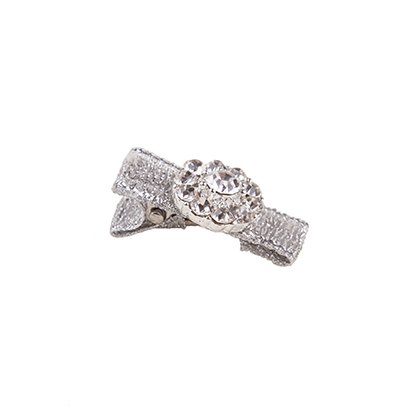 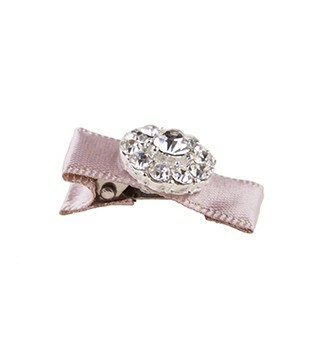 Silver grosgrain baby clip decorated with rhinestone. 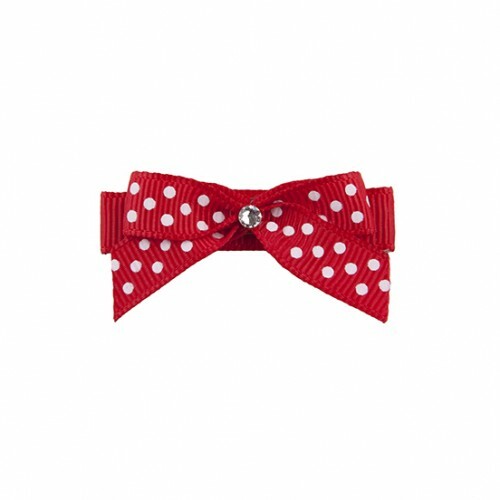 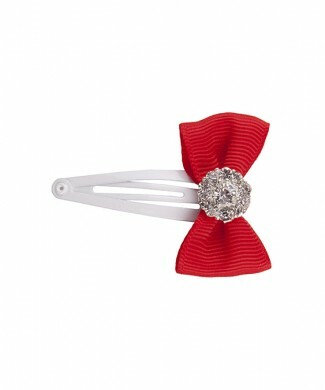 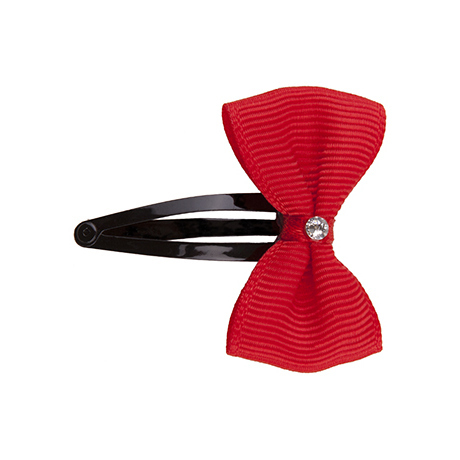 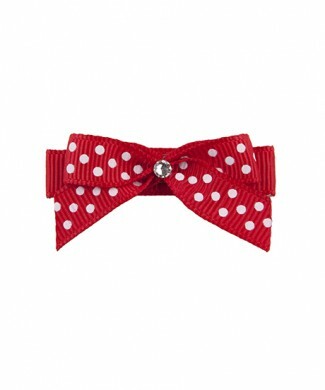 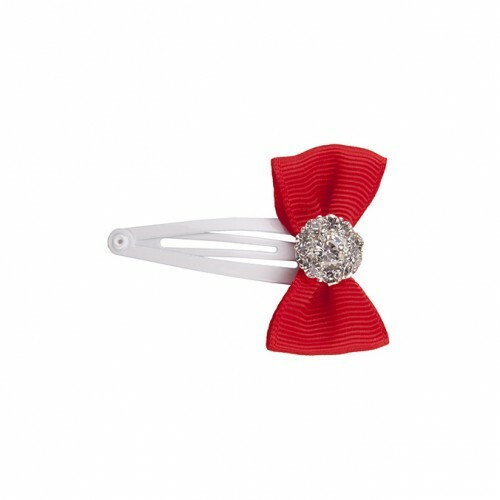 Red and white grosgrain polka dot bow decorated with diamante on a clip. 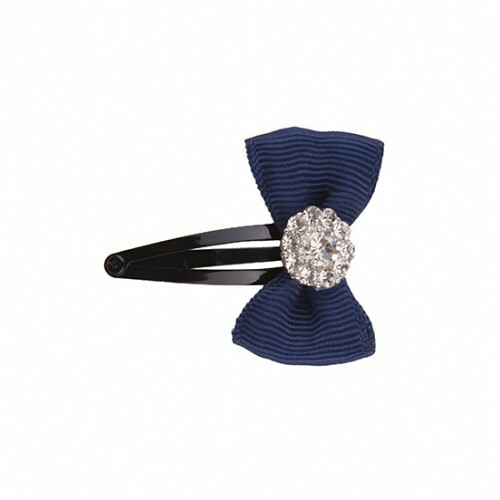 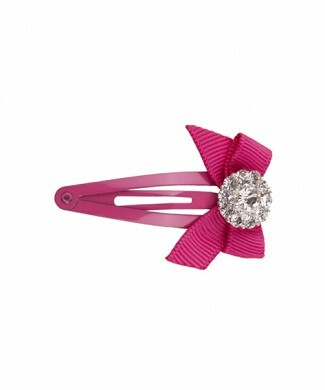 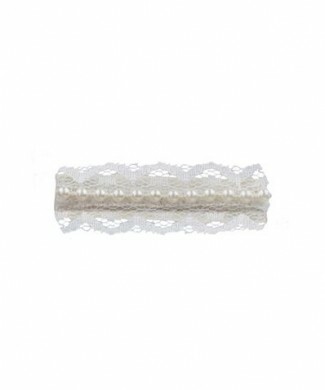 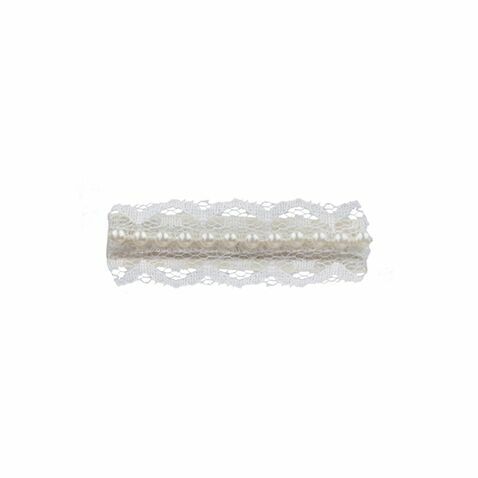 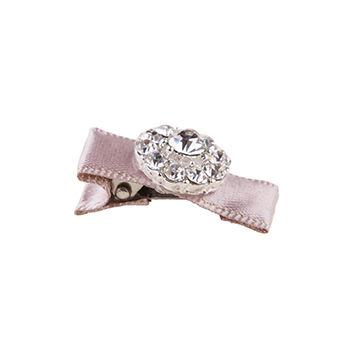 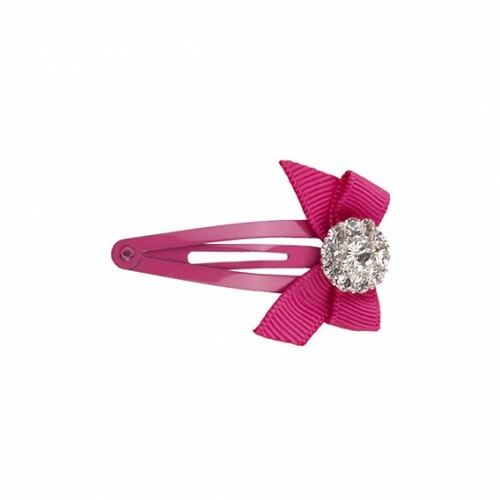 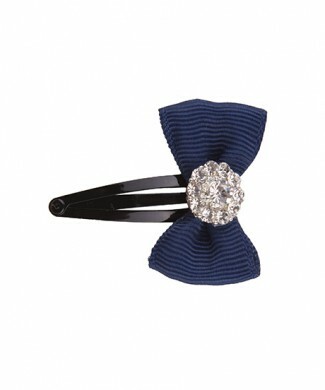 Grosgrain baby clip with decorated with three Swarovski crystals. 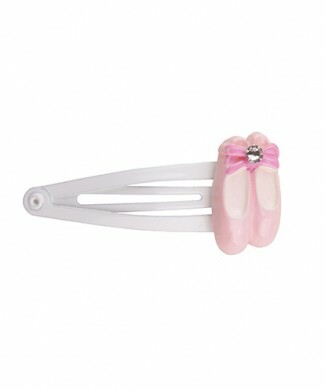 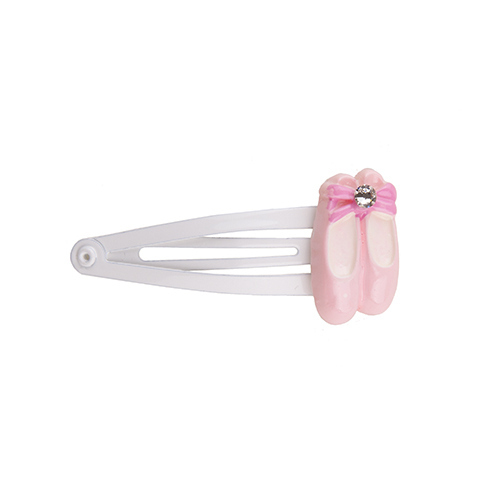 Baby pink ballet shoes decorated with Swarovski crystal on a white snap clip.